It was dragged by its revenue, which decreased to $1.95b. 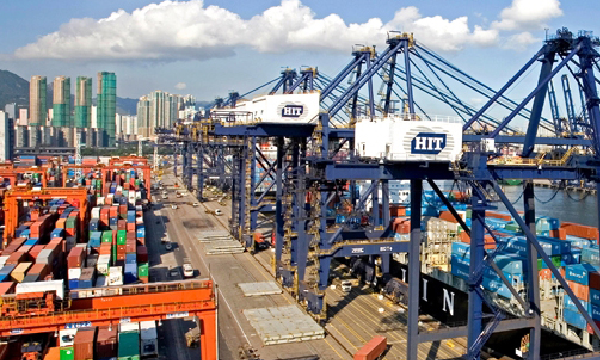 Hutchison Port Holdings Trust (HPH Trust) reported that its profit decreased by 24.9% YoY to $347.87m in 2017, from $499.37 in the previous year. Proft attributable to unitholders also fell by 30.4% YoY from to $159.62m last year. Further, its revenue and other income dipped by 3% YoY from $2.01b in 2016 to $1.95b, whilst total operating expenses increased by 3.4% to $1.34b. Depreciation and amortisation rose by 3% YoY to $507.71m in 2017, which was highly due to the increase in capex spending, and the operational commencement of ICT Phase III Expansion South Berth and West Port Phase II.